Thor in astrogeography: The results from astrogeographical field studies may serve as hints at the possible archetypal corresponding signs of the deities related to them. Of courrse the astrogeographical correspondences should be examined as indications of the atmosphere, energetical topics and function of the statues and worshipped or depicted images in the first places. Astrogeographic position of Thor`s statue at Odense for morphogenetic field level 4 which describes the atmosphere and energetical topics of the statue itself : one coordinate lies right on the cardinal divide of the summer solstice between air sign Gemini the sign of inteligence, communication, learning, technology and small winds and emotional water sign Cancer sign of fertility, conception, wells and rivers. For the relationship of Cancer with single, male, almighty, physically strong deities compare the intense archetypal correspondence of hindu god Shiva with Cancer. The position on this particular divide between two signs makes Thor appear as a guardian either of the of the fertility month (Sun in Cancer) or of the exchange between Gemini (practical technology, cleverness, pubercy) and Cancer (emotional empathy, authenticity, independence and/or maturity). 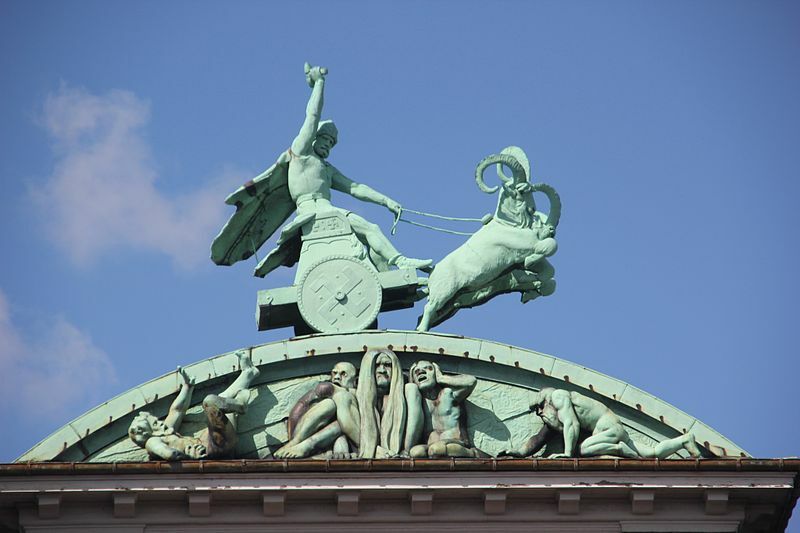 The second coordinate of Thor`s statue lies on the last degree of air sign Aquarius sign of the sky, heaven and paradise and indicator for the origin of Thor in the name of the older deity Týr the god of the sky. 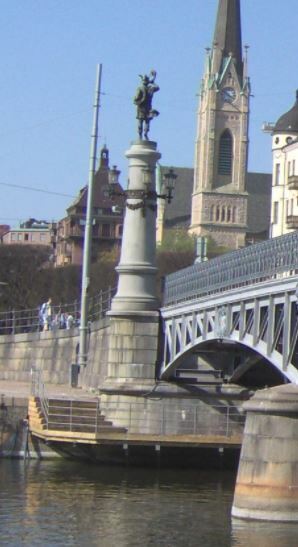 Astrogeographic position of Thor`s statue on Djurgarden Bridge in Stockholm for morphogenetic field level 4 which describes the atmosphere and energetical topics of the statue itself: ithe statue is located on the same degree as the Thor statue of Odense right on the divide of the summer solstice between Gemini and Cancer. The second coordinate lies in dynamic, male fire sign Aries sign of warfare, speed, action, fighting, sports, physical strength, erection and the so called “murti” type of depiciton of single standing bodies, Aries is also a definite indicator for the character of Thor as a symbol of male physical strength and his role as a warrior. Astrogeographic position of Thor`s statue on Djurgarden Bridge in Stockholm for morphogenetic field level 4 which describes the atmosphere and energetical topics of the statue itself: one coordinate of Thor`s statue lies on the last degrees of air sign Aquarius sign of the sky, heaven and paradise and indicator for the origin of Thor in the name of the older deity Týr the god of the sky. 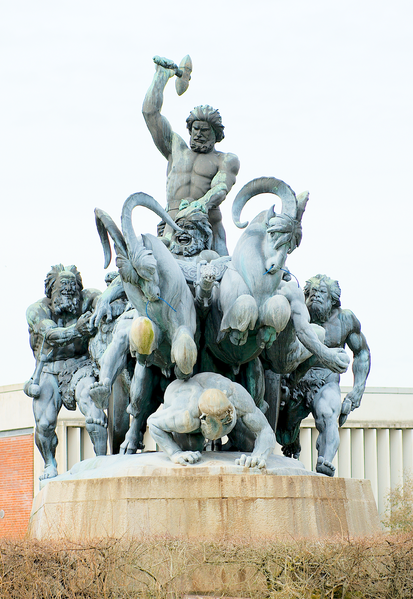 This coordinate is located on the same position as the Thor statue of odense, the parallel between the two seems to be the chariot here.